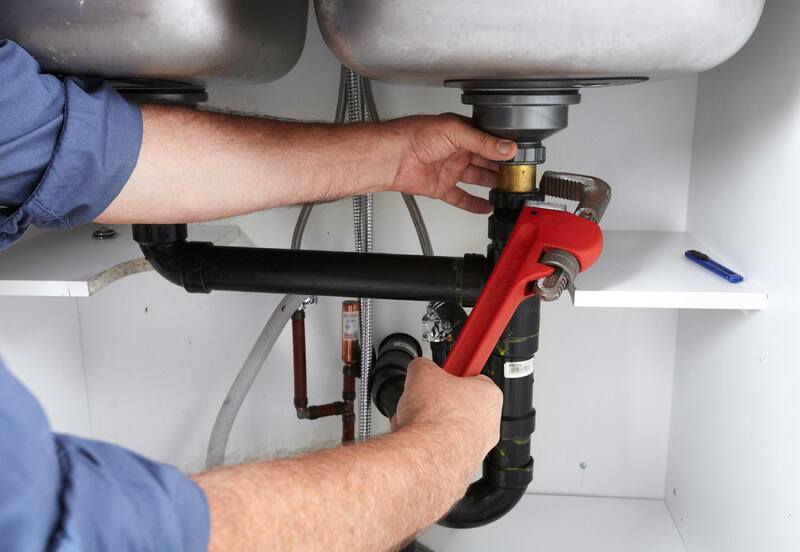 Today, most people go online to find quick fixes for minor plumbing issues. Sometimes, for smaller issues, a DIY fix can work well, but there are some things you need to be weary of. A problem you may think is a simple fix may actually be a symptom of a much larger problem. 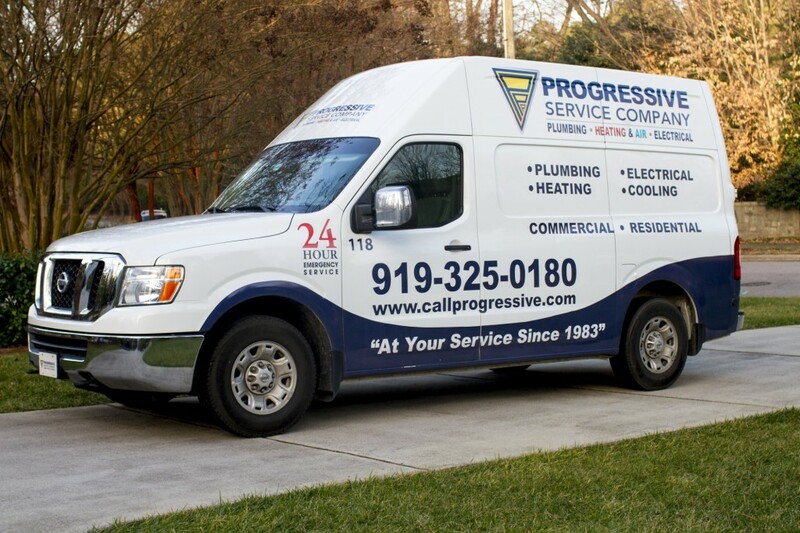 As always, the experts at Progressive are always here to answer any questions or concerns you may have in regards to your residential plumbing system. We’ve put together a helpful guide DIY plumbing mistakes that can actually make a problem worse. Browse our tips below and save yourself from a DIY disaster. In the right situation, certain chemicals are great for getting out clogs, but be cautioned that this isn’t always the case. Harsh cleaners like chemical drain products don’t work on solid clogs caused by things like hair, toothpaste and soap film and can eat away at your plumbing system. As a result, they can create an even bigger issue than you started with. The ingredients in chemical drain solutions can be harmful to your skin and eyes and when inhaled, so always use gloves and keep a window open to allow fresh air in. Ever heard of using a coat hanger to unclog a drain? In reality, this practice can cause a lot more problems than a pesky clogged drain. Shoving metal down into your pipes is risky because if you lose it, you now have two items to dig out. If you’re trying to work your way down to a clog, don’t disassemble your pipes yourself! This may seem like common sense, but when you’re looking for a clog deep in your drain, resist the urge to take the structure apart. While this may help you find where it is, putting it back together requires special tools that only the professionals know how to properly use, and you leave with a bigger problem than when you started. This may seem like a no brainer, but if your job requires the water to be turned off, don’t risk a mess. Even if it doesn’t, turn it off just to be on the safe side. If you don’t turn off your water, you could come face to face with an heavy ongoing stream of water that comes out of nowhere and can cause major water damage to your home. If you ignore your water, your job just turned from a simple fix into a messy mistake. If you’re not sure whether you should attempt a DIY fix, call the experts at Progressive Service Company. Remember, some quick fixes can be done by yourself, but take these tips into consideration when attempting a DIY job. Contact us if you have any plumbing questions and we’ll be happy to answer, no matter the time of day or day of the week.